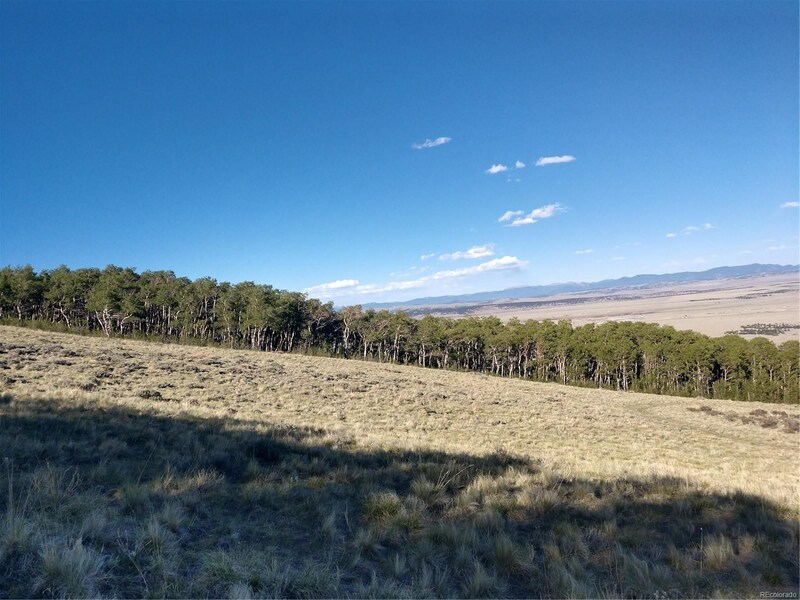 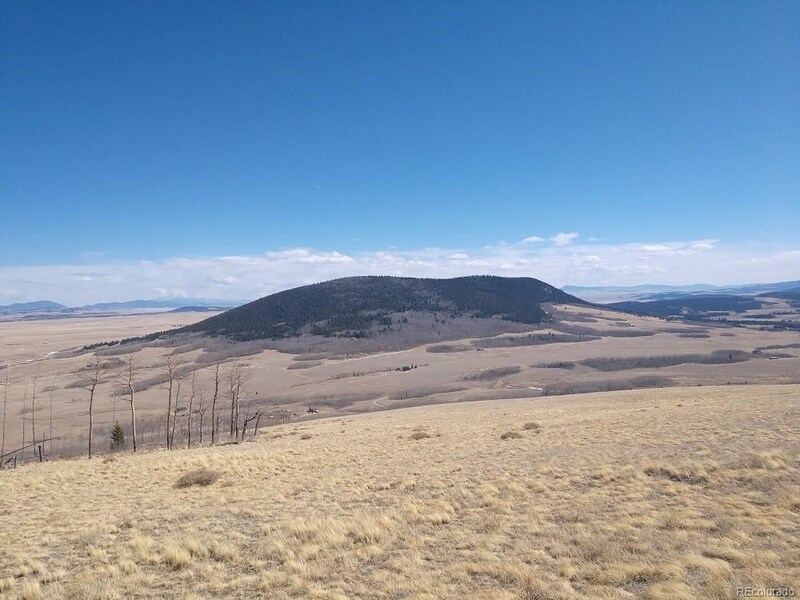 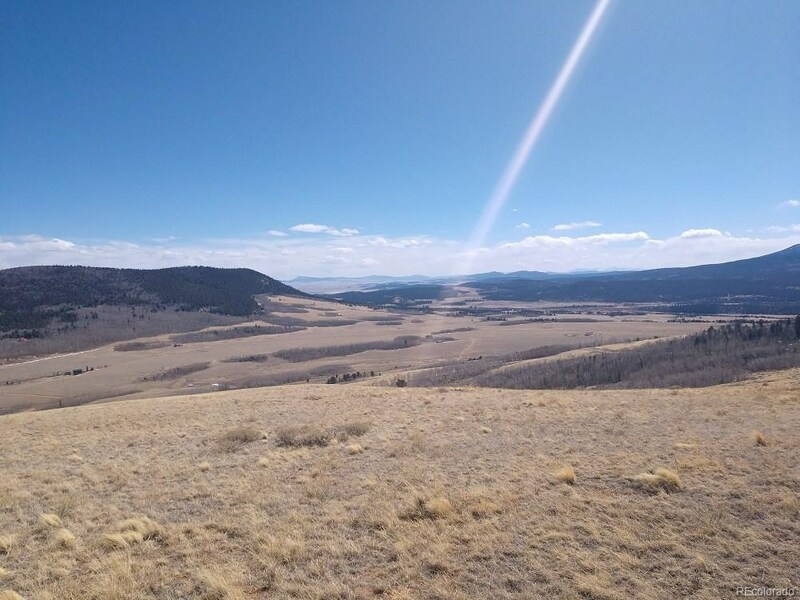 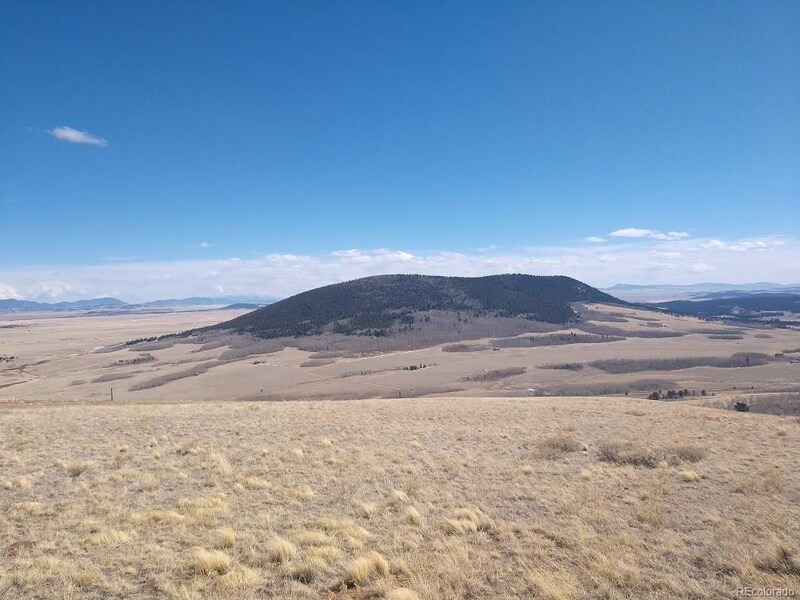 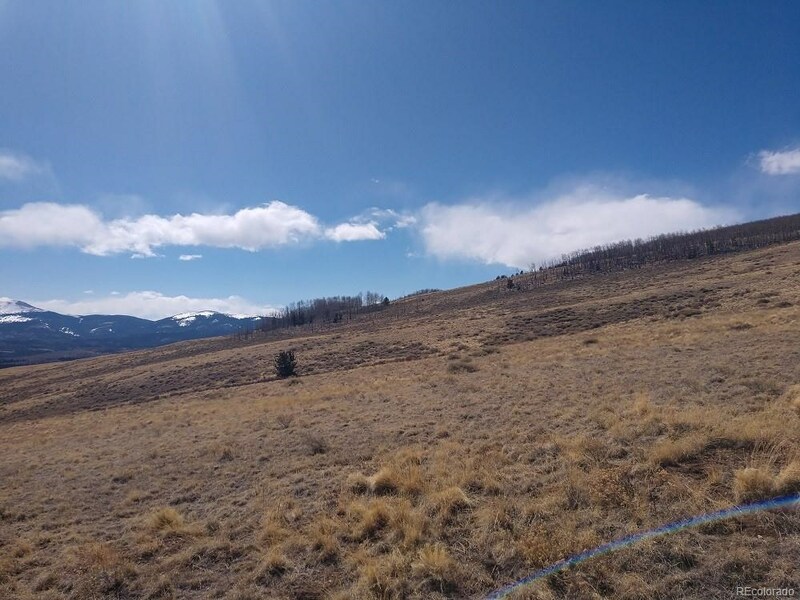 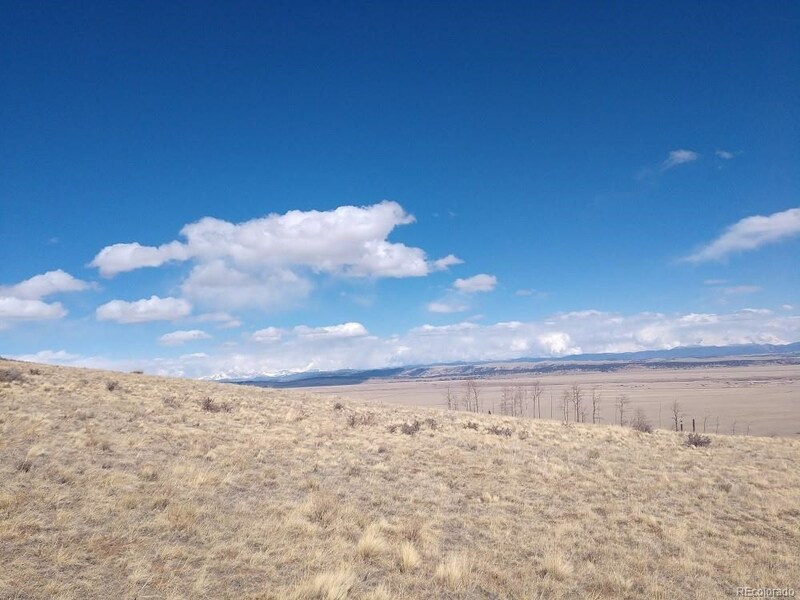 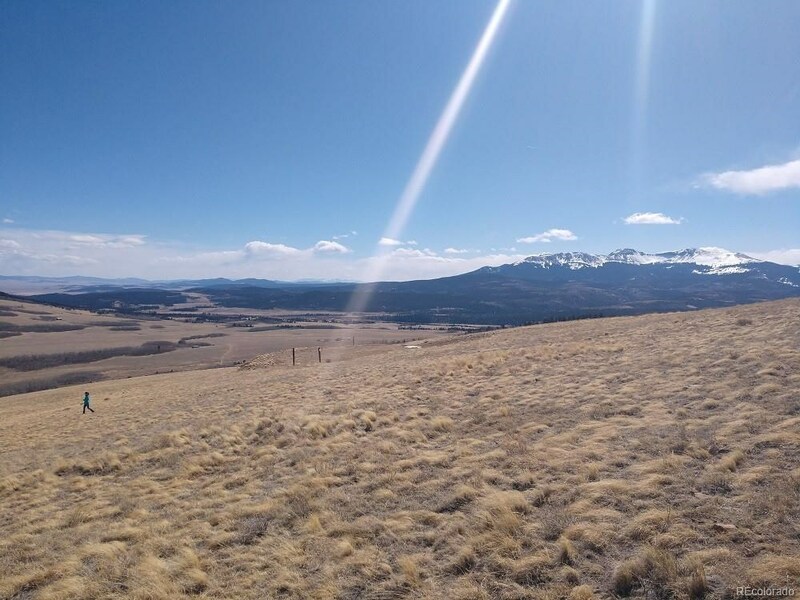 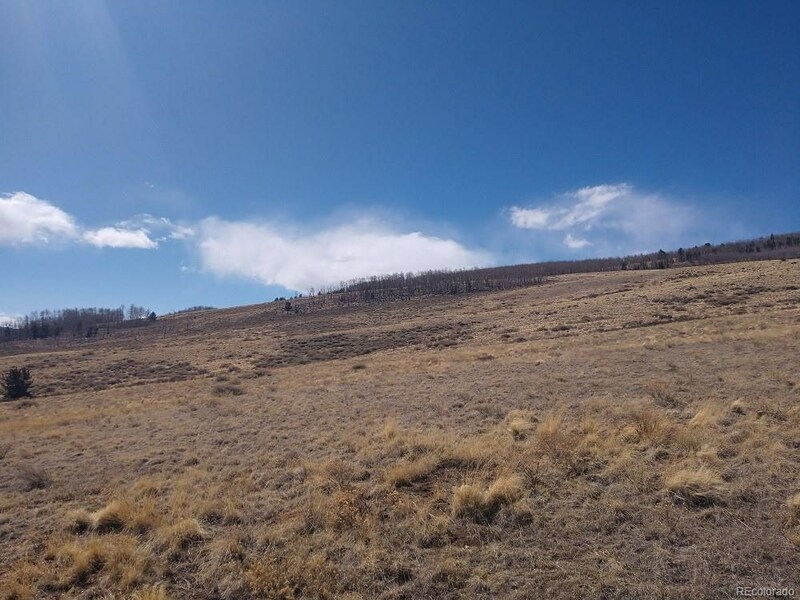 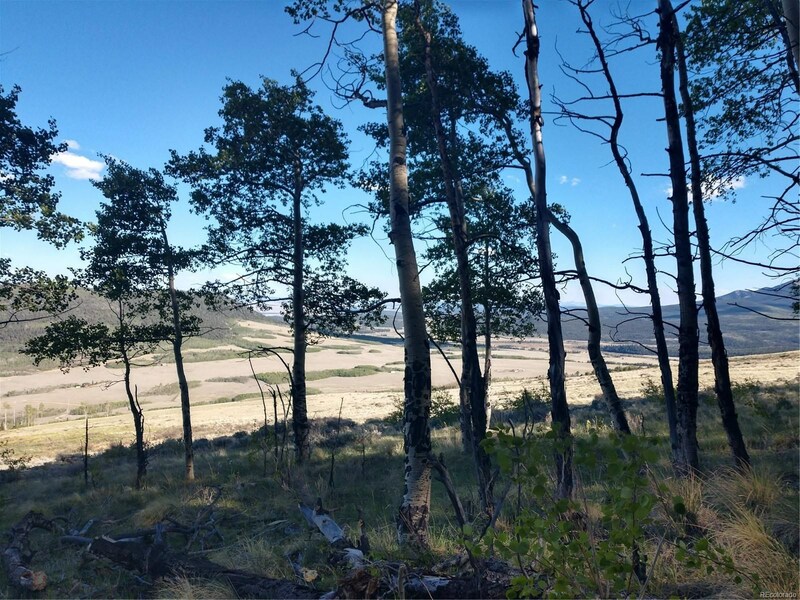 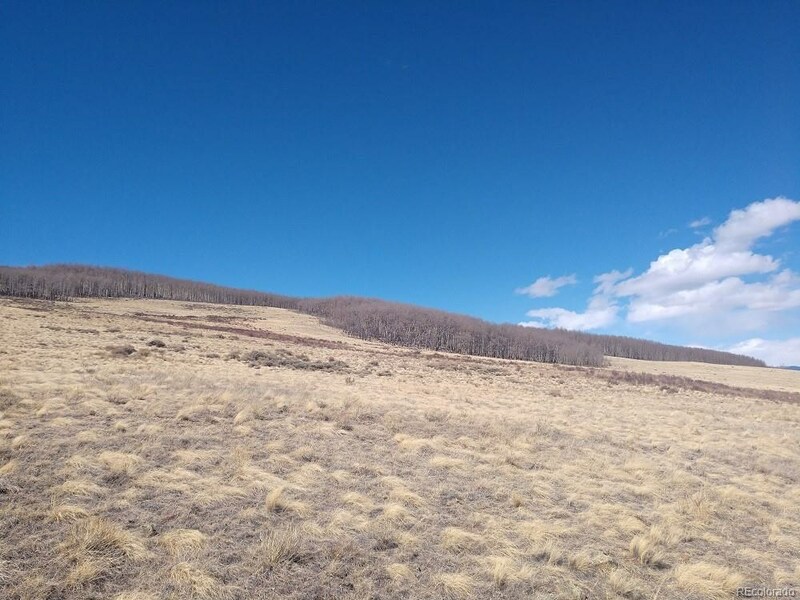 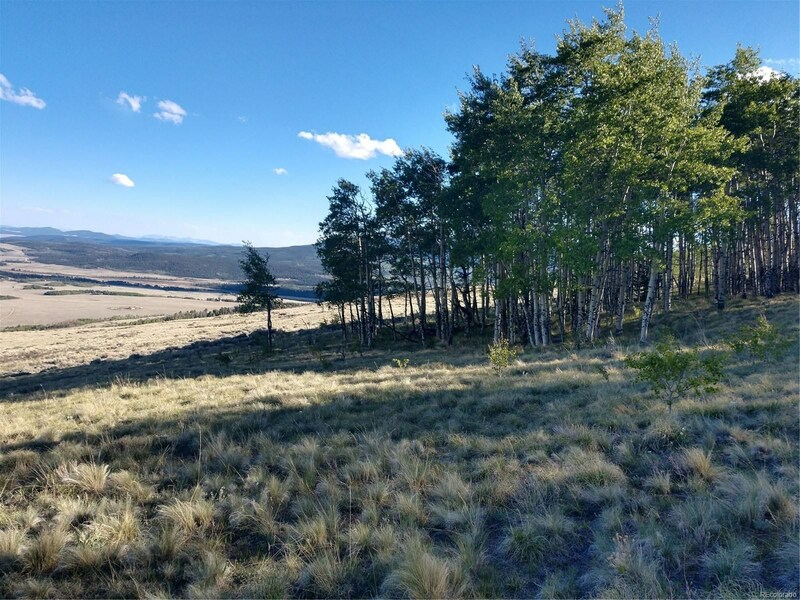 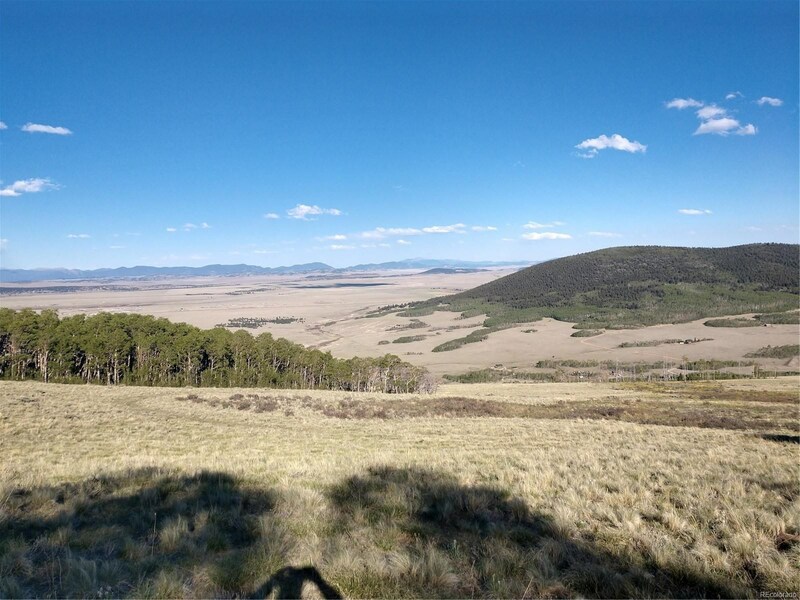 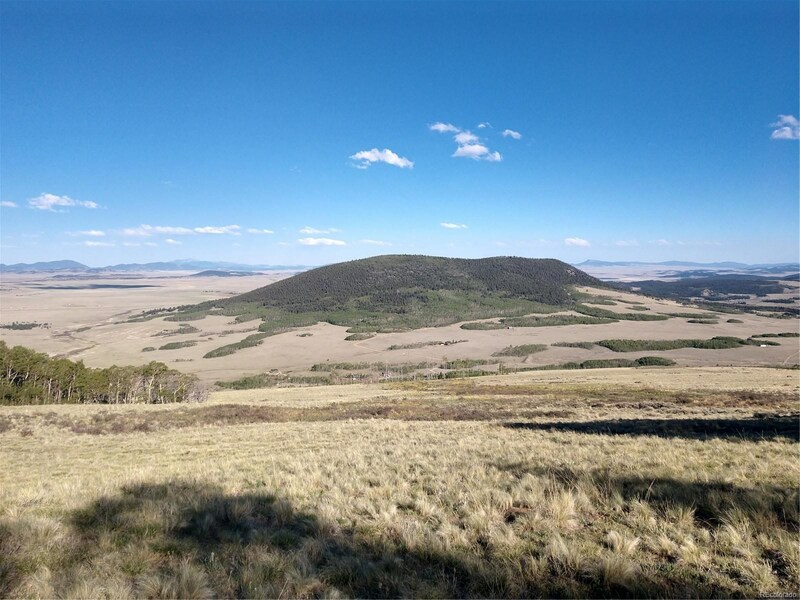 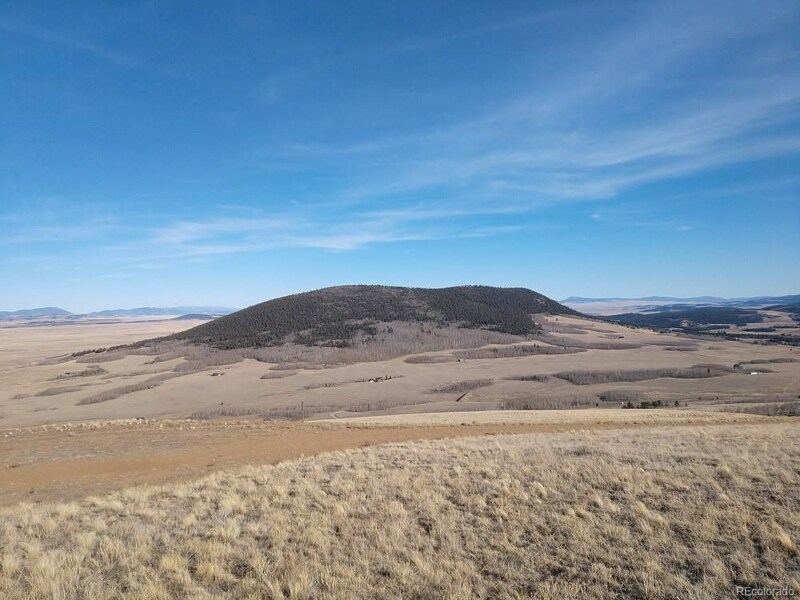 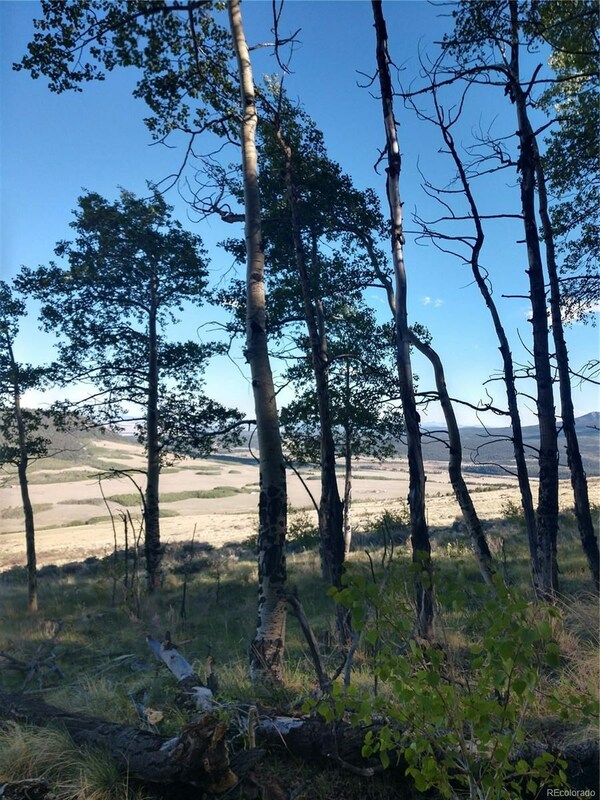 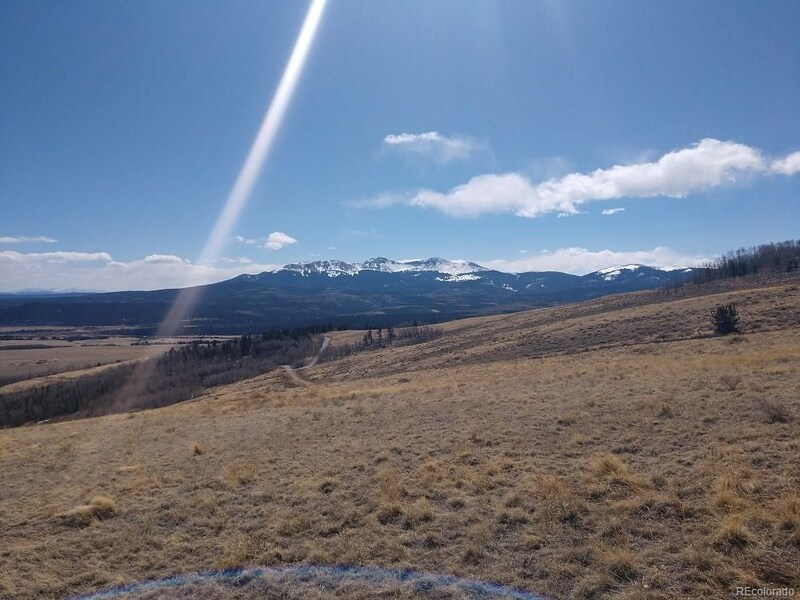 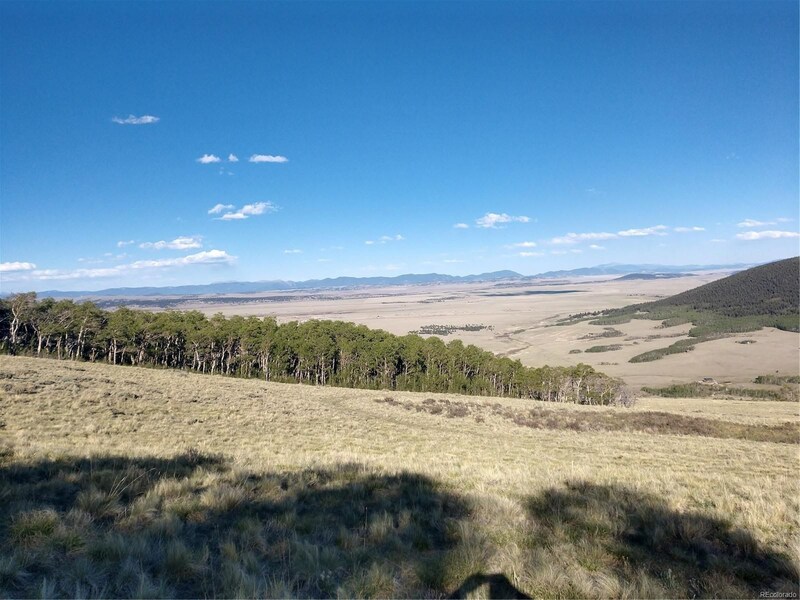 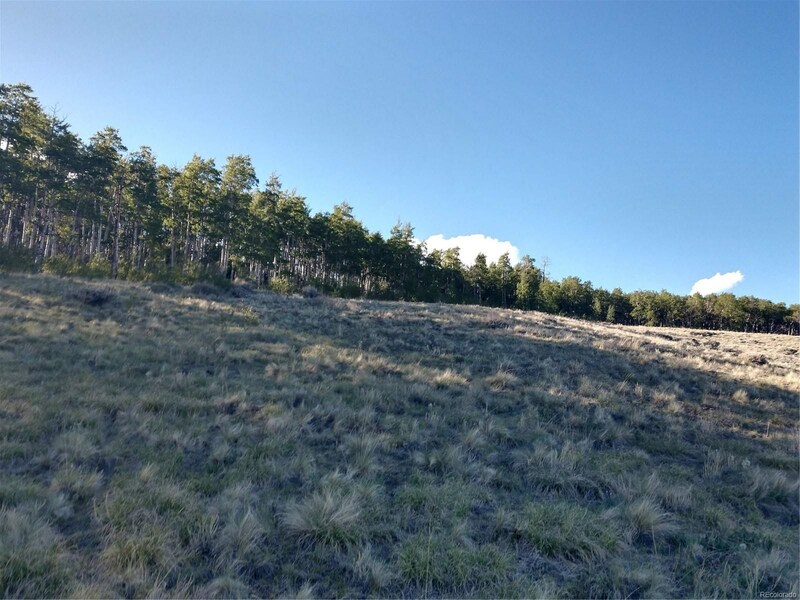 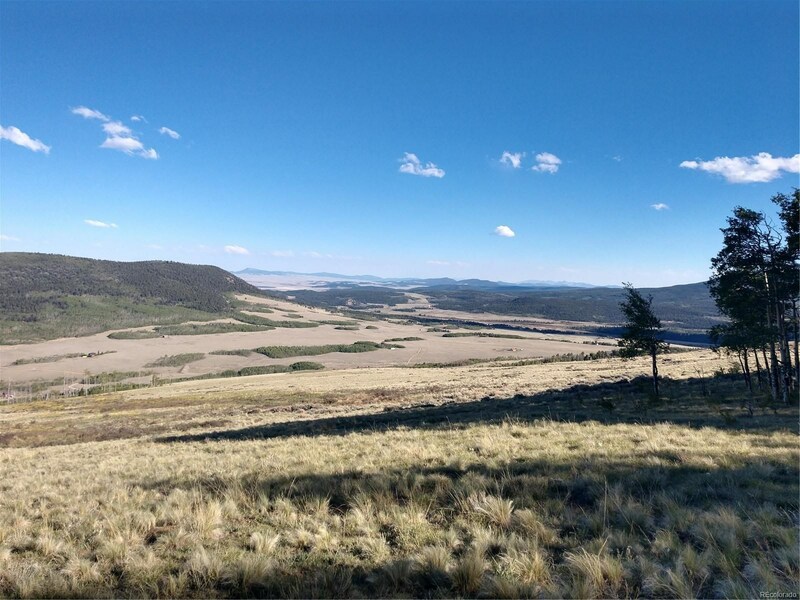 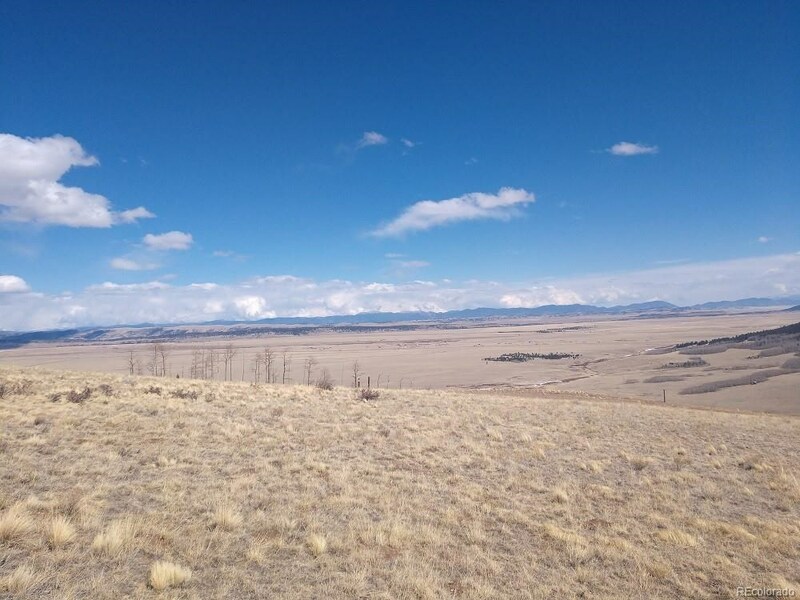 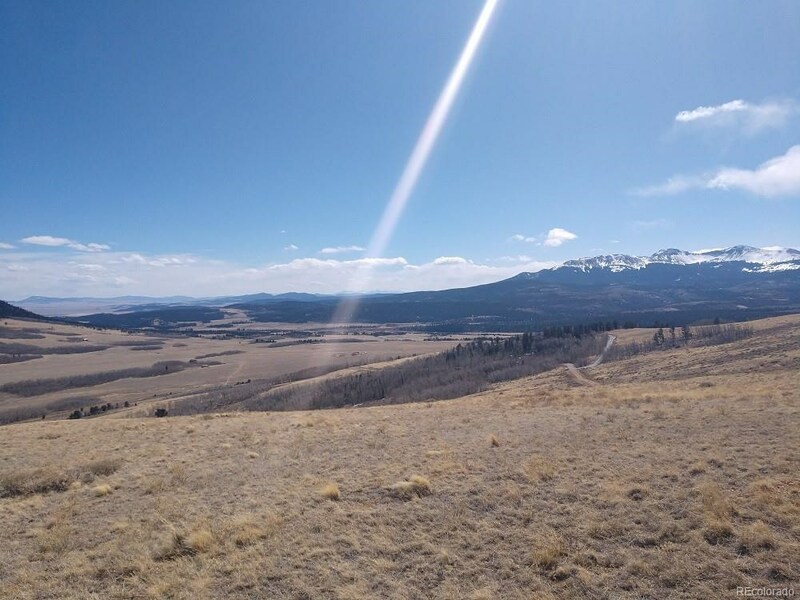 Stunning top of the world views from this awesome Black Mountain acreage backing BLM land. 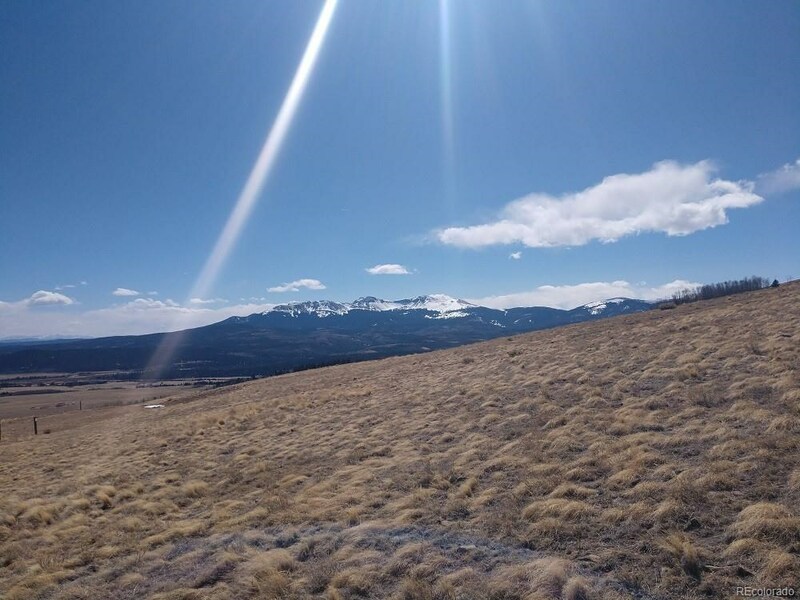 Views of Pikes Peak, Buffalo Peaks and miles of surrounding countryside. 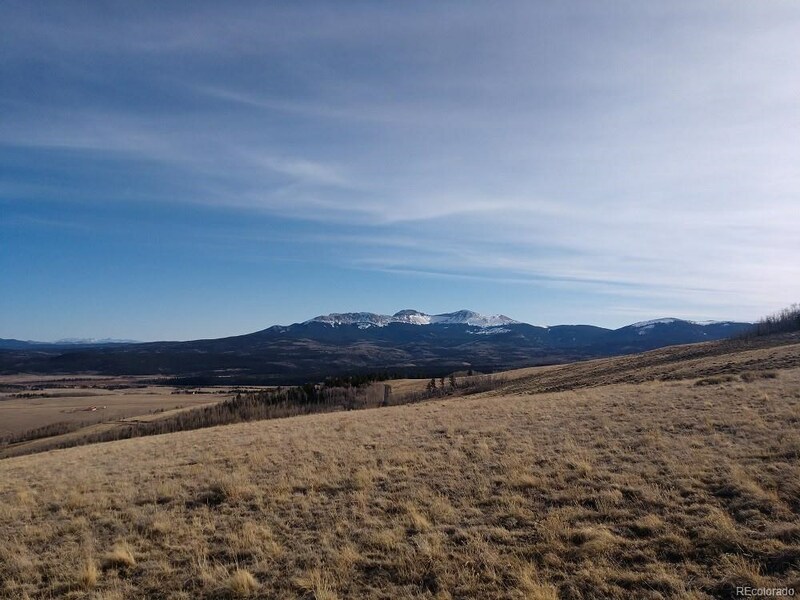 This is where the elk roam. 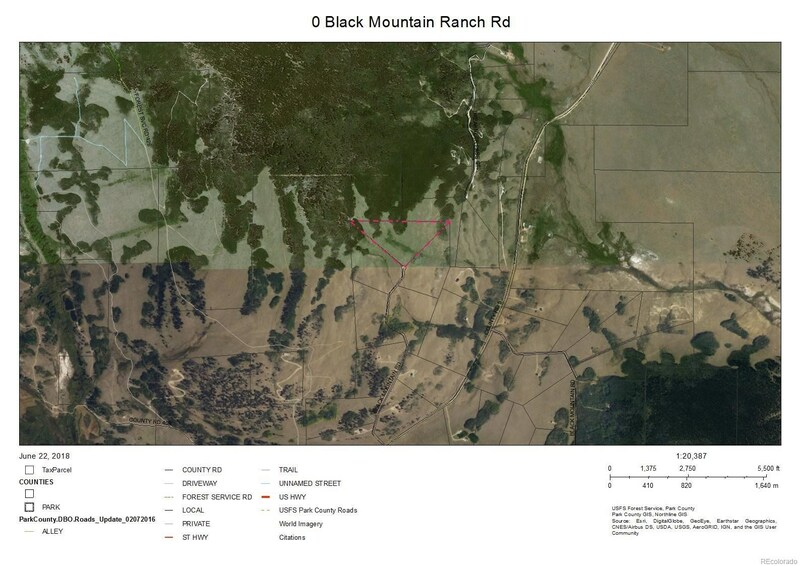 Gated access. 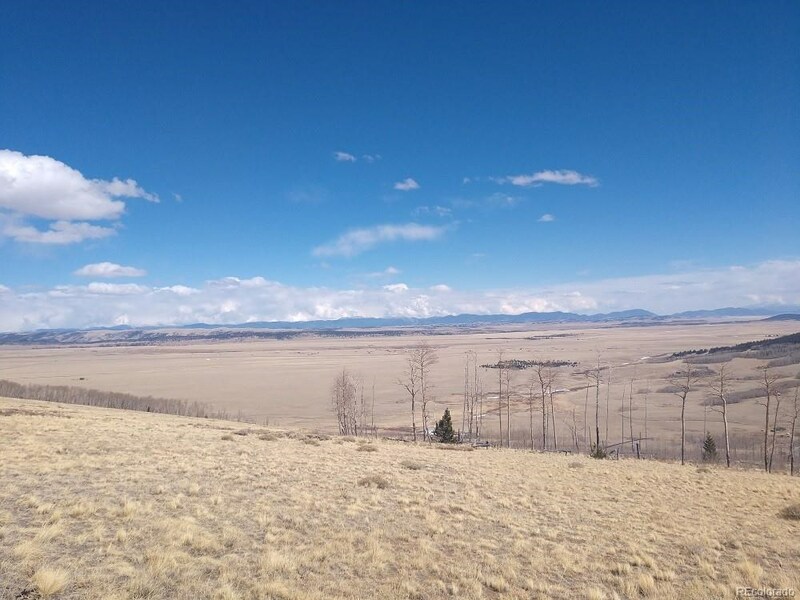 Private fishing in the neighborhood. 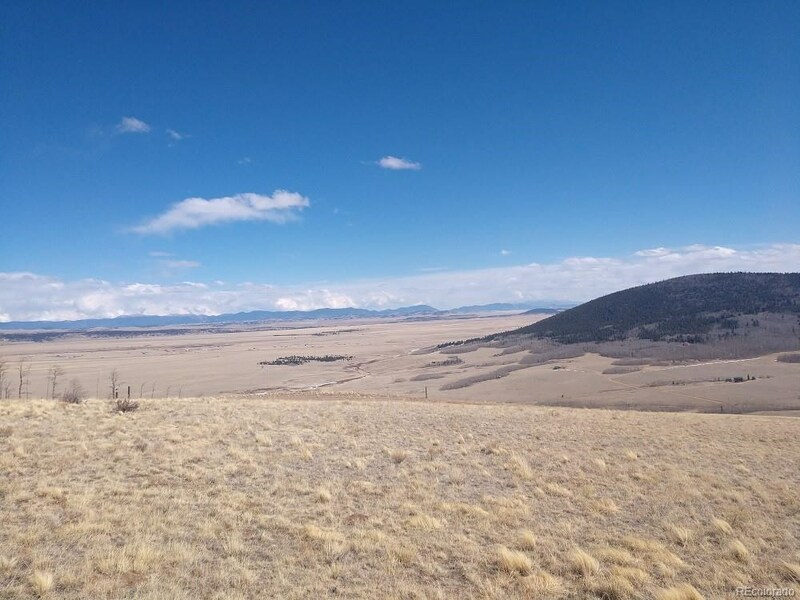 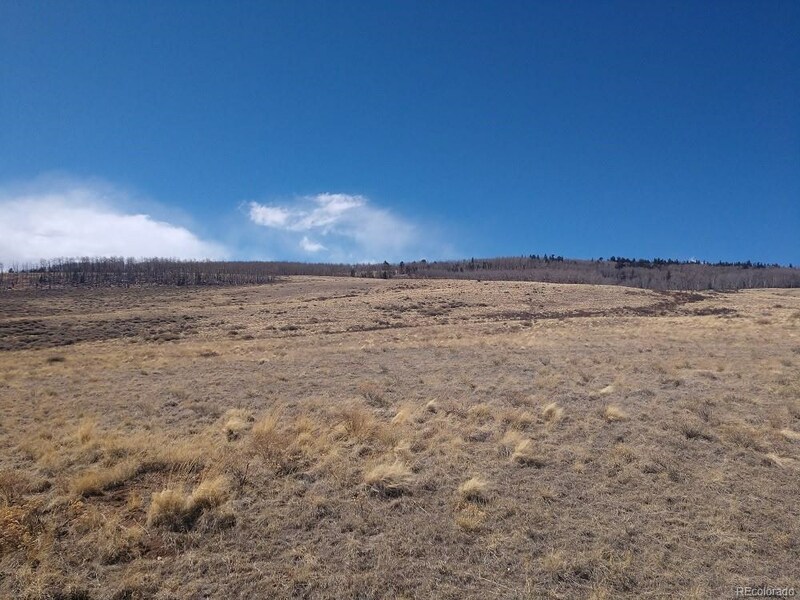 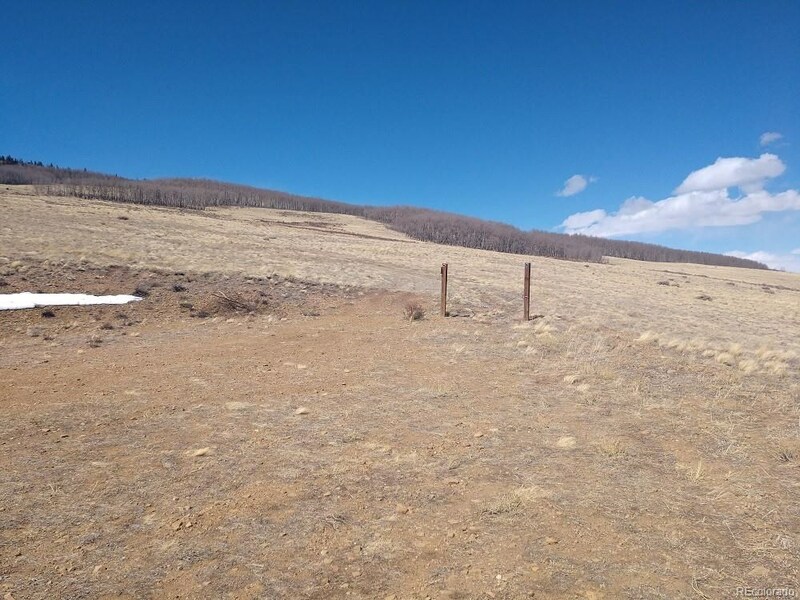 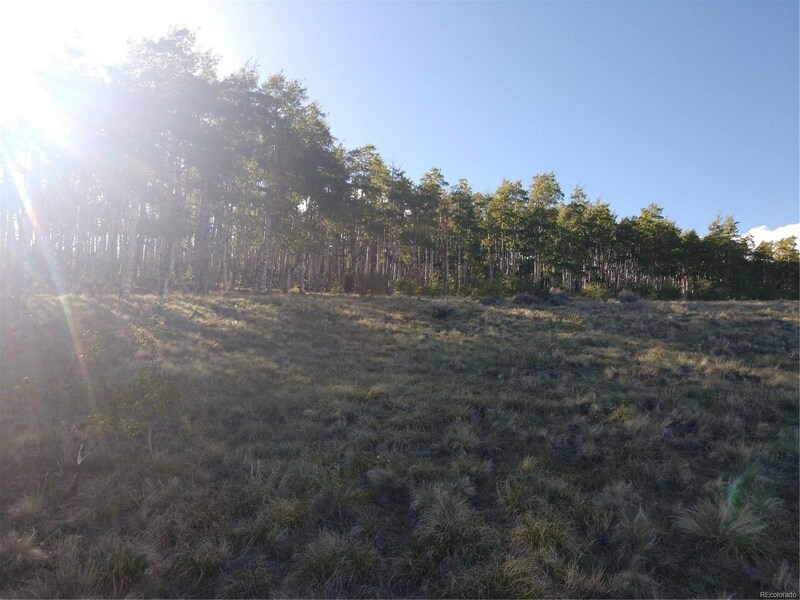 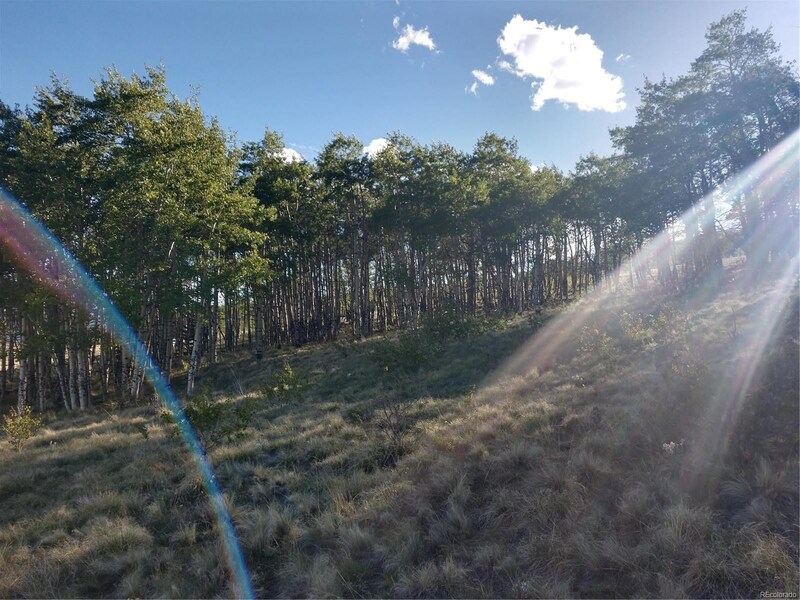 One of the premier acreages in Black Mountain, Fairplay, Colorado 80440 Close to all that Park County has to offer. 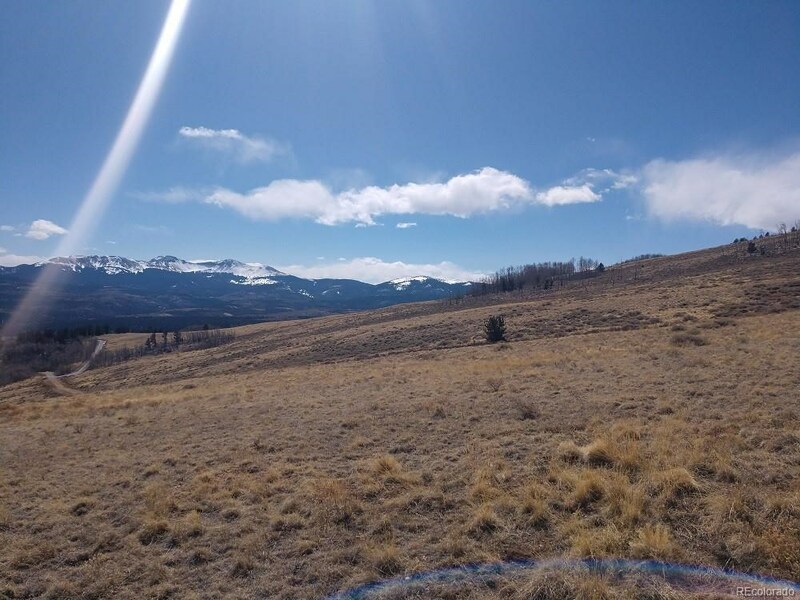 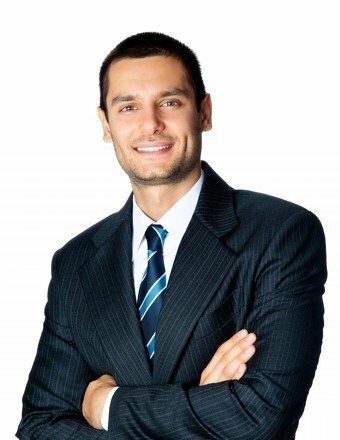 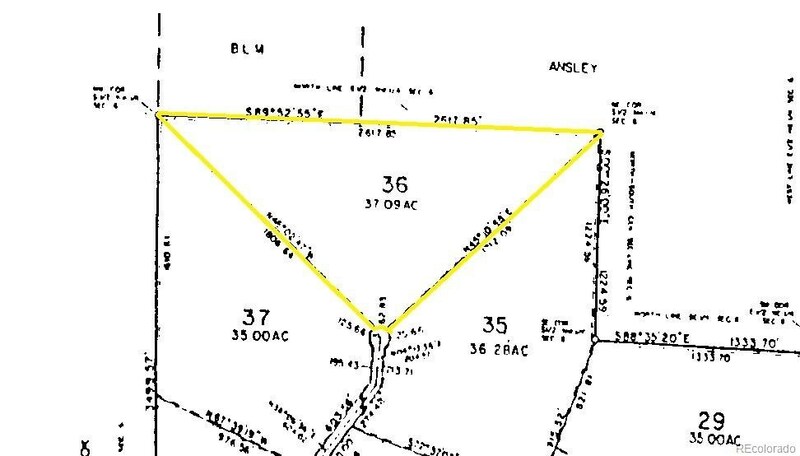 A fabulous home site. 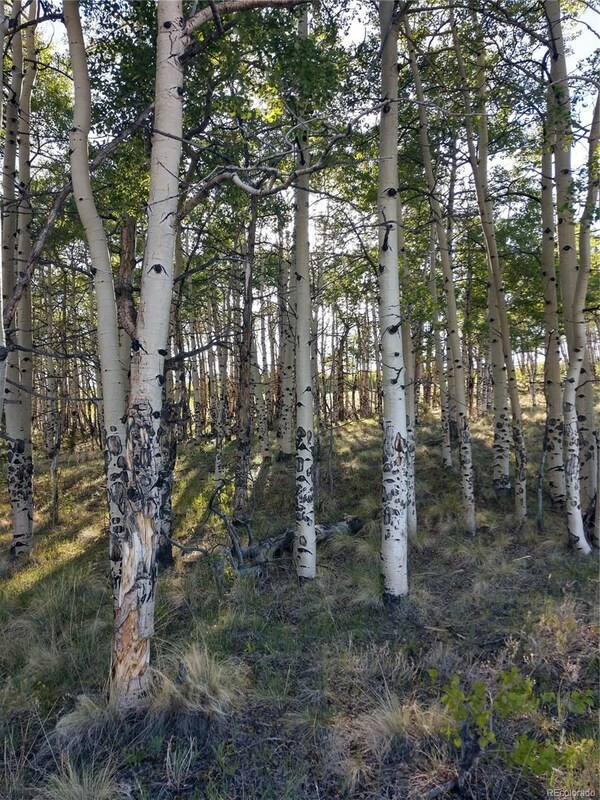 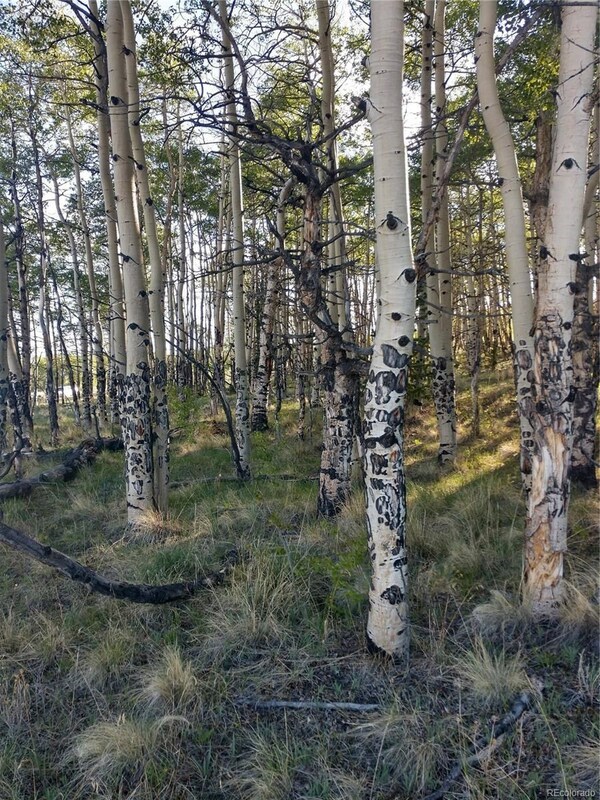 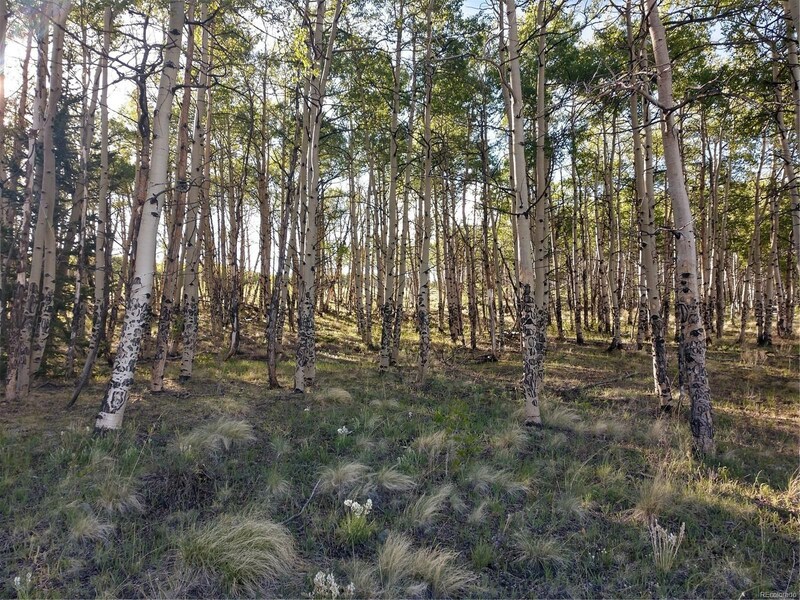 Acres of Aspen trees to enjoy!